Elm Creek Bridge, Ottawa Co. 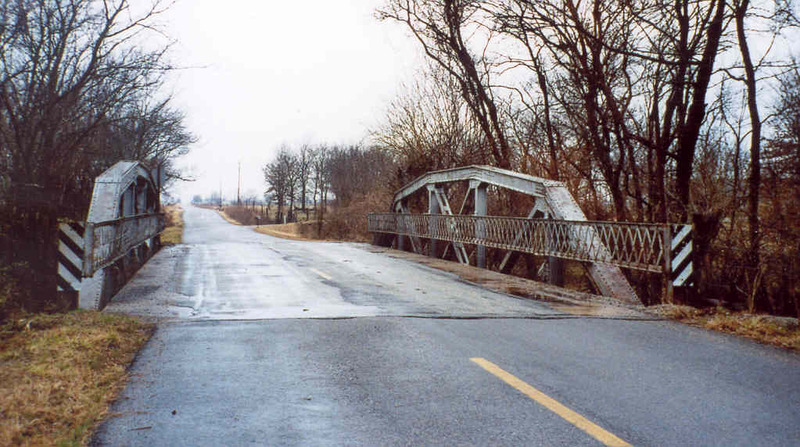 This 100-foot state standard design pony truss crosses Elm Creek on a paved road just west of Commerce in Ottawa County. The concrete deck looks new, but the guards on this bridge look original. 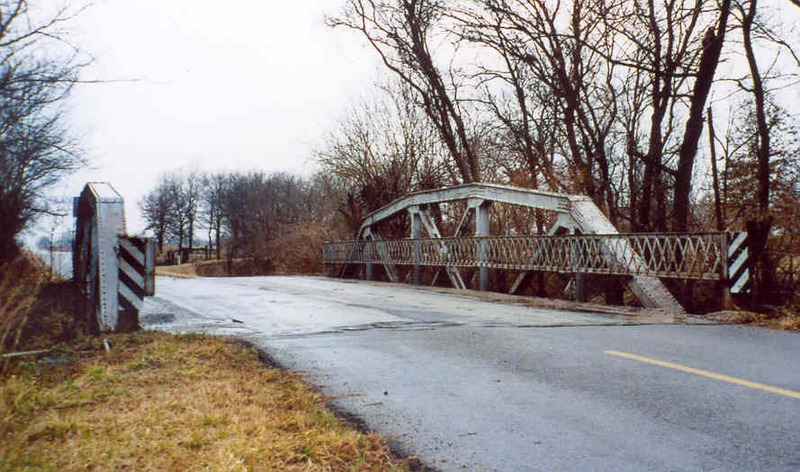 This bridge was built circa 1930.